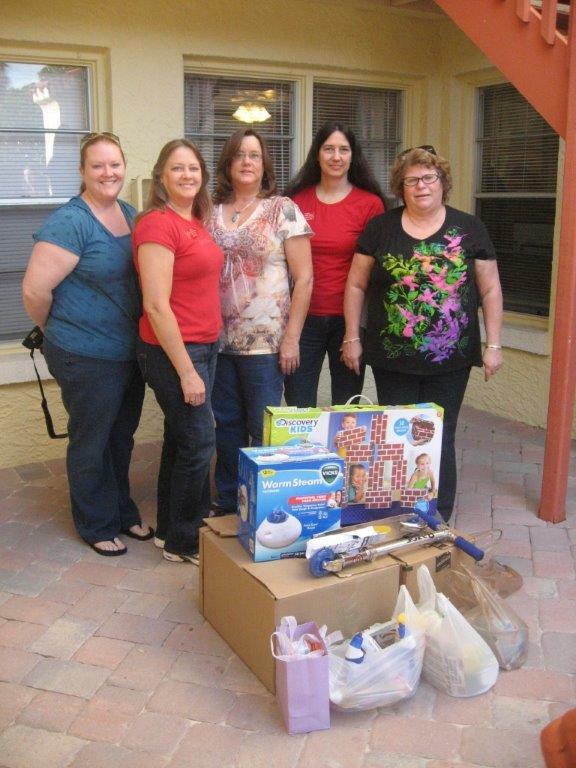 The National Association of Women in Construction graciously donated needed items to our resident families! BRM is consistently overwhelmed by the generosity of the people in our community who reach out to assist those in need! Thank you ladies!